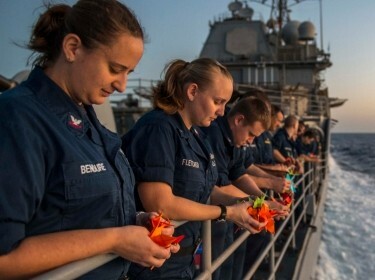 What are the types of complementary and alternative medicine (CAM) services offered across the military health system? What is the demand for CAM services across the military treatment facilities (MTFs)? Across MTFs, CAM services are used for what conditions? Who are the CAM providers across MTFs? How are CAM services coded and documented in MTFs by providers? What is the annual labor investment for CAM services in MTFs? What barriers exist to the provision of CAM services at MTFs? Complementary and alternative medicine (CAM) comprises a large number of therapies (e.g., acupuncture and chiropractic) that developed outside the conventional biomedical model of care. About one-third of the general population report using CAM either on their own (e.g., yoga) or through the services of a CAM provider (e.g., massage). While CAM is offered within the military health system, no systemwide data are available on its use. 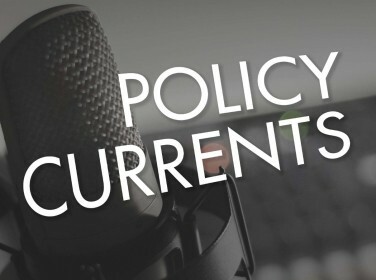 RAND conducted an environmental scan (CAM survey) of military treatment facilities (MTFs) to understand the availability of CAM, the conditions for which CAM is being used, and the types and process of credentialing and privileging of CAM providers. Most MTFs (83 percent) offer CAM services, usually up to eight different types, with relaxation therapy, acupuncture, progressive muscle relaxation, guided imagery, and chiropractic being the most common. Lack of provider availability was the primary reason reported for not offering CAM. These services are most often used for chronic pain, stress, anxiety, and sleep disturbance. There is variability across MTFs and types of CAM in the process and criteria used for credentialing and privileging providers. While most MTFs reported that CAM use is usually documented in a patient's electronic medical record, there was variation in the availability and use of procedure codes. Standardization of CAM coding would allow consistent tracking of CAM providers and use for better manpower management, and easier data collection for future comparison studies. Standardization of CAM provider credentialing and privileging would ensure that providers are properly trained and have clear practice requirements. Eighty-three percent of MTFs offer one or more of a variety of CAM services with relaxation therapy, acupuncture, progressive muscle relaxation, guided imagery, and chiropractic being the most common. MTFs most commonly cite not having the necessary providers as the reason for not offering CAM. In general, our study's findings about CAM in MTFs are quite similar to results of the VA's CAM survey conducted in 2011, such as percentage of facilities offering CAM and the number of CAM types offered, among other findings. These CAM services are used for a variety of conditions, many of which can be difficult to treat with conventional medicine — e.g., chronic pain, stress, anxiety, and sleep disturbance. CAM services make up a substantial portion of the MHS: roughly 76,000 patient visits per month with 1,750 full-time equivalents of staff and contractor time involved in delivering these services annually, and a minimum labor investment of $112.7 million per year. Patient visits for CAM make up a small but nontrivial portion of total outpatient MTF visits. There is some inconsistency in the criteria used for credentialing and privileging CAM providers. There is also a need for better documentation and coding of the use of CAM services. Standardize coding for CAM services: More systematic data collection will allow for consistent tracking of the types of CAM services being offered, their provider types and the conditions for which they are used and will allow better manpower management, a better record for physicians about the other treatments that patients are receiving, and easier data collection for future comparison studies. Conduct a medical record review at a small number of MTFs to validate survey findings and MHS utilization data: Because MTFs report that almost all CAM use is consistently documented in the EMR, these records could be used to validate the data collected through the CAM survey. Address CAM in clinical guidelines for conditions for which it is frequently used: More than half, but not all, of MTFs cited scientific evidence as a reason to offer their CAM therapies. Standardize credentialing and privileging: A standardized protocol for credentialing and privileging the providers of CAM services should be developed to ensure that the providers are properly and consistently trained, and to assist MTFs in credentialing and privileging new CAM providers. Target future research toward the CAM services with reported success: Future outcomes research might appropriately target these services, especially if other MTFs are thinking of offering them and/or if sufficient relevant clinical studies do not already exist. This research was sponsored by the the Defense Center of Excellence for Psychological Health and Traumatic Brain Injury (DCoE) and conducted within the Forces and Resources Policy Center of the RAND National Defense Research Institute, a federally funded research and development center sponsored by the Office of the Secretary of Defense, the Joint Staff, the Unified Combatant Commands, the Navy, the Marine Corps, the defense agencies, and the defense Intelligence Community. 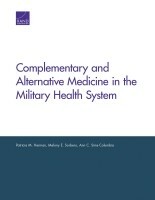 Herman, Patricia M., Melony E. Sorbero, and Ann C. Sims-Columbia, Complementary and Alternative Medicine in the Military Health System. 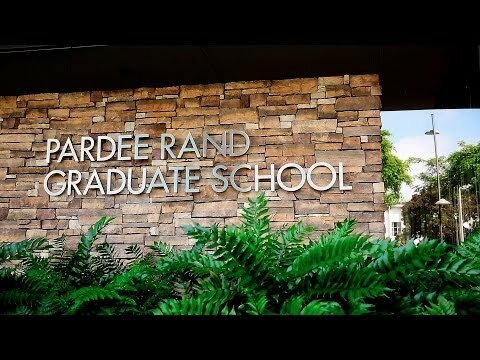 Santa Monica, CA: RAND Corporation, 2017. https://www.rand.org/pubs/research_reports/RR1380.html. Also available in print form.